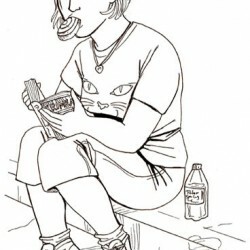 A walk-through of sociology's approaches to the relationship between people and environment. 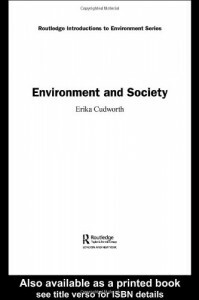 Beyond the subject of environmental movements, Cudworth discusses the relationship of sociology itself to the subject of the environment, and looks into the myriad associations and meanings of "nature". The author is candid about her own take on the subject and, refreshingly, doesn't put the word eco-feminism into quotes. The text is structured in the style of a textbook, including aids to memory through a listing of key points at the end of each chapter, and so a good place to start reading more widely.